They're low in fat, packed with vitamins and minerals and the antioxidants in it make it a real superfood! 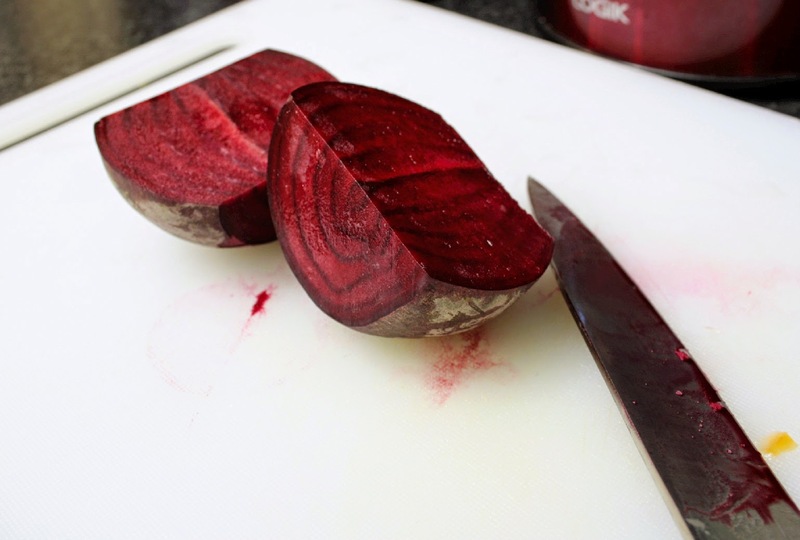 Researchers have found that drinking beet juice can help lower blood pressure and some athletes have found that it can help with their stamina. Oh and it's a source of potassium, magnesium, iron, vitamins A, B6 and C, folic acid, carbohydrates, protein, antioxidants and fibre. 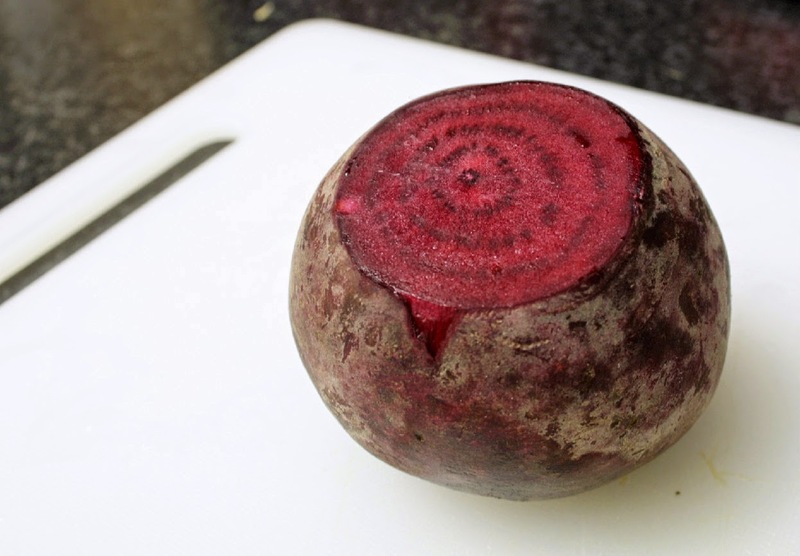 So how do you get some beet in your diet? 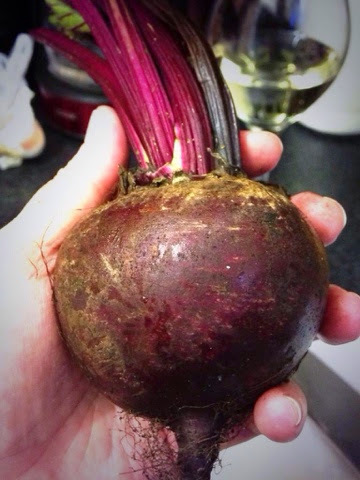 First you need to pick the perfect beetroot. Give them a little squeeze…if it feels a bit soft then move on to the next one - you want it to feel quite firm. Look for fresh looking greens (they can be cooked too!) 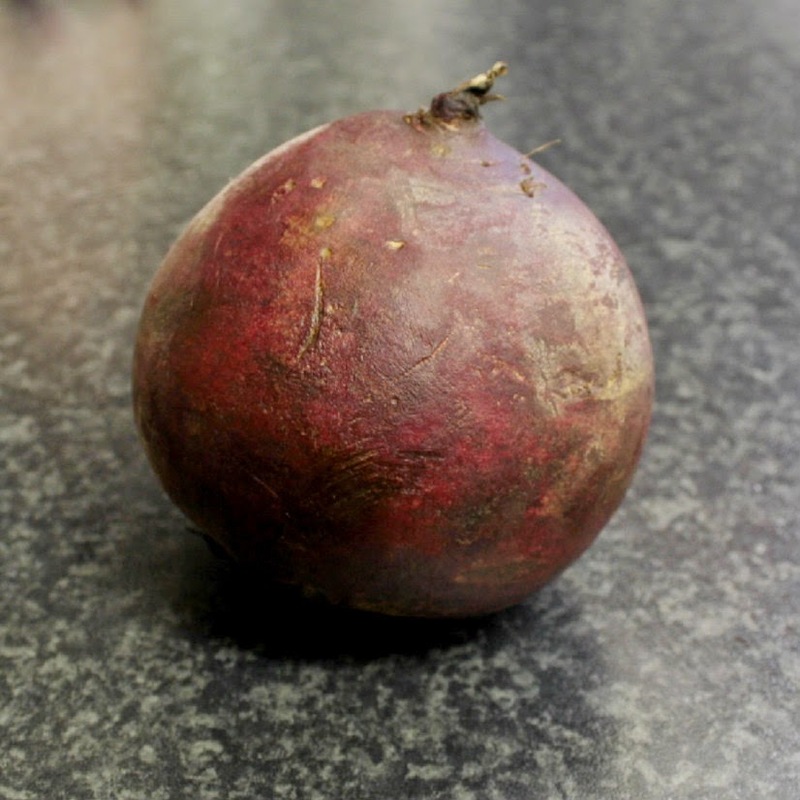 and you want a beet to smooth and bold in colour. 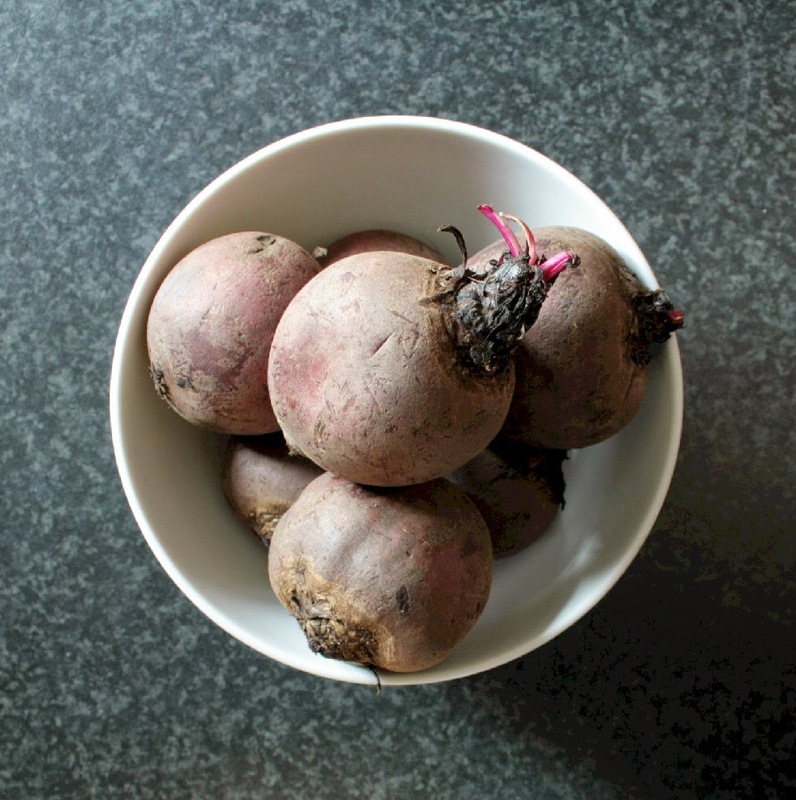 My favourite way to cook them is to roast them with some other yummy root veg (recipe here) for an earthy tasting meal. I like to leave the skin on when I roast them so have to give them a good scrub to get rid of any soil or dirt. 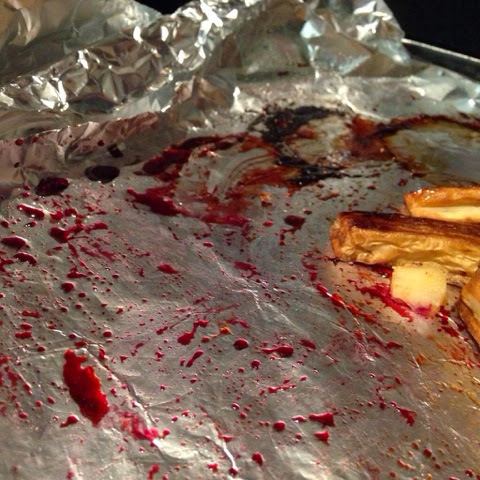 I then slice the top and bottom off before roasting. You can also boil them, roast them or grill them. If you do boil them, leave the root bit on otherwise everything will turn pink! 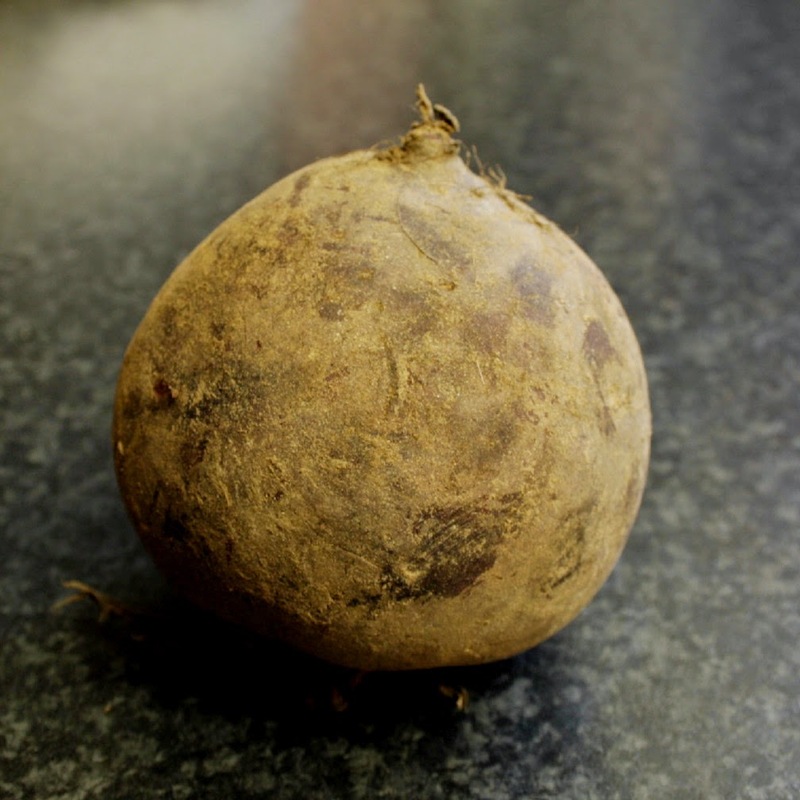 You can usually get beetroots year round and are good to go for about 7 months of the year - July - January. 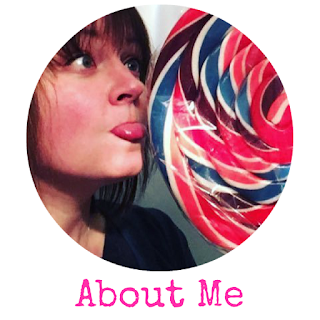 If you have any favourite beet recipes I'd love to try them out!